Need an Engine is Shaking or Vibrating Inspection? How Much does an Engine is Shaking or Vibrating Inspection Cost? Feeling an excessive shaking or vibration through your vehicle can be an indication that there is something going wrong under the bonnet. Whether it be mechanical, electrical or even an engine mount that has failed, this shaking or vibrating needs to be inspected as soon as possible to prevent any further damage occurring. This may also be followed by a flashing Check Engine Light on your dashboard. There are many possible causes for the shaking or vibration, and they can range from simple fixes to failed components and internal engine damage. Spark plugs are the main component of the ignition system. It is their job to ignite the air/fuel mixture inside the engine thousands of times a minute. This puts them under massive amounts of stress, and if they are not replaced at the correct intervals, they may break down and cause your engine to misfire – which can usually be felt through the whole car. Most vehicles have 4 rubber mounts that connect the engine to the body of the car, which absorb the vibrations of the drive-train so they are not transferred into the cabin.When these wear out, they lose their absorbing properties and transfer the full amount of vibration into the body of the car. This can be an unpleasant experience, depending on how many mounts are worn, can make the whole car shake when you are driving along. When these wear out, they lose their absorbing properties and transfer the full amount of vibration into the body of the car. This can be an unpleasant experience, depending on how many mounts are worn, can make the whole car shake when you are driving along. What is Involved in an Engine is Shaking or Vibrating Inspection? 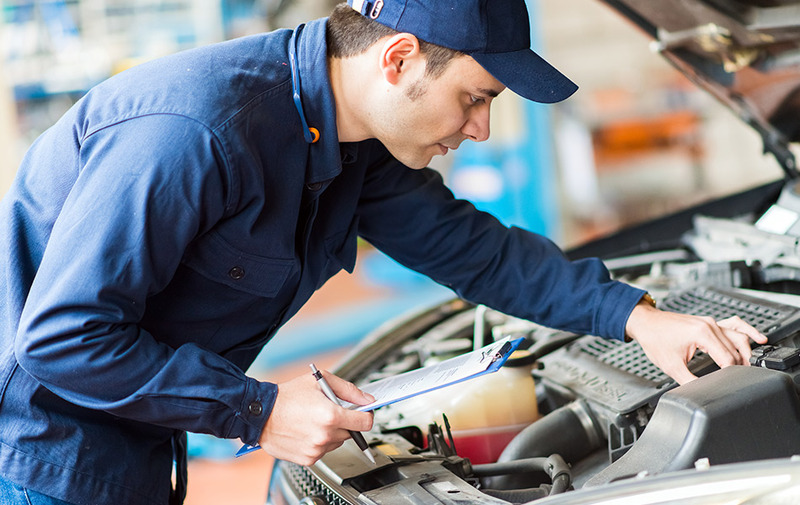 The mechanic will carry out an inspection of the engine and associated components, carry out diagnosis and provide a quote for any repairs required. Shaking or vibrations are not only uncomfortable inside the car, but they may indicate that there is a serious issue inside the engine, so it is recommended to have your vehicle inspected as soon as possible before a small problem becomes more serious.